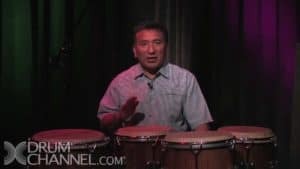 After a brief introduction, Alex breaks down in detail eight basic sounds you can produce on one conga. 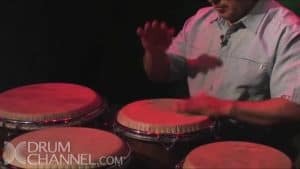 These will be used in combination with rudimental stickings in future lessons to create rhythms. 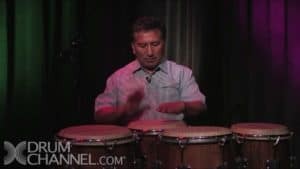 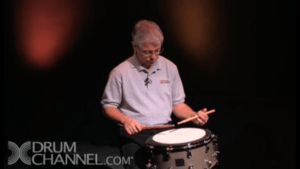 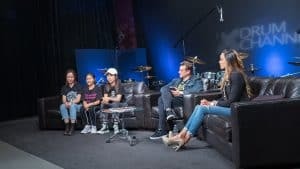 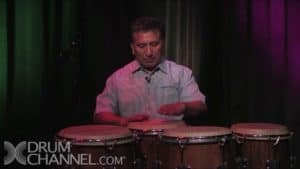 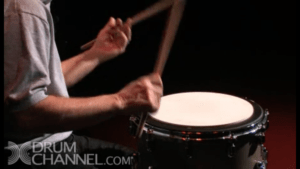 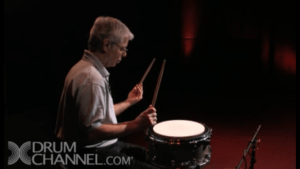 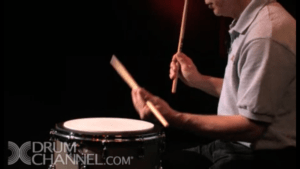 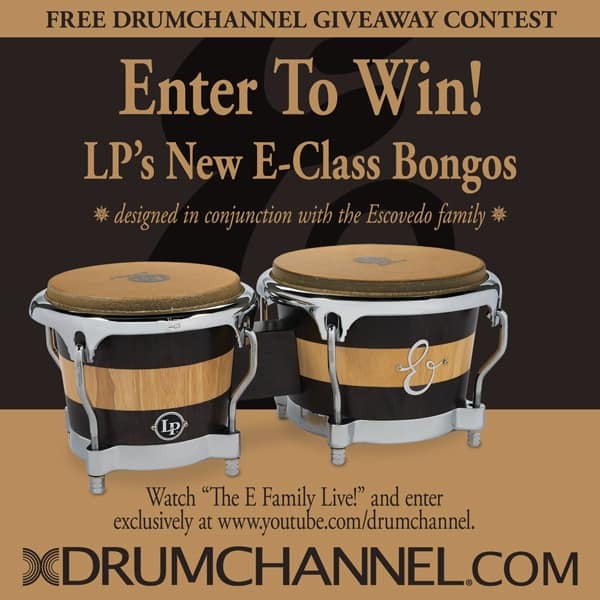 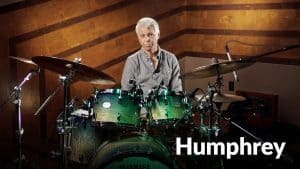 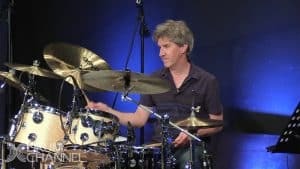 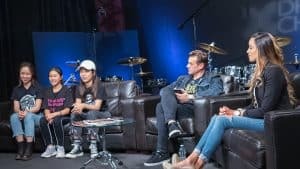 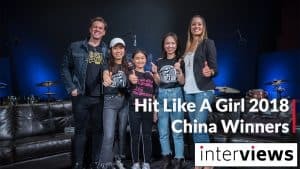 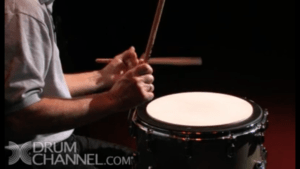 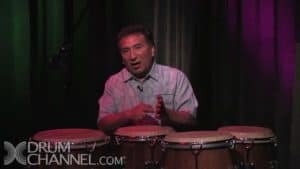 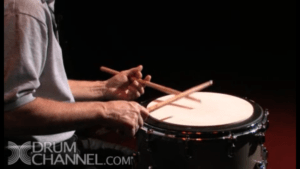 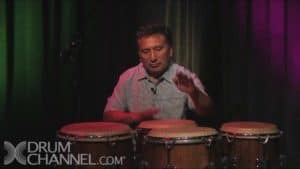 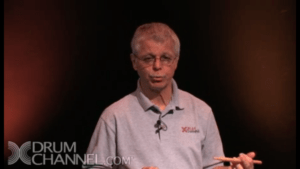 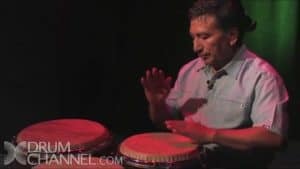 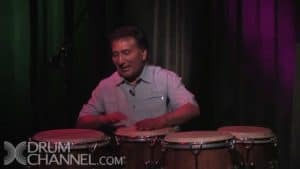 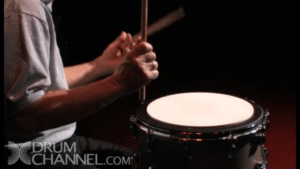 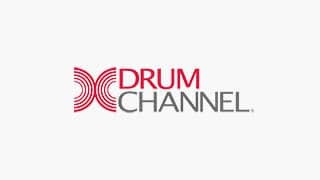 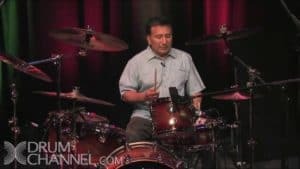 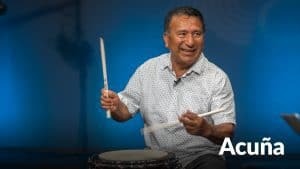 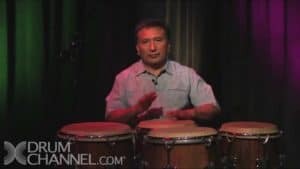 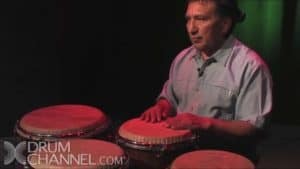 This lesson opens and closes with video from the “Acuna-Hoff-Mathisen Trio in Concert” DVD in the Drum Channel store.